To me, design is a form of expression. 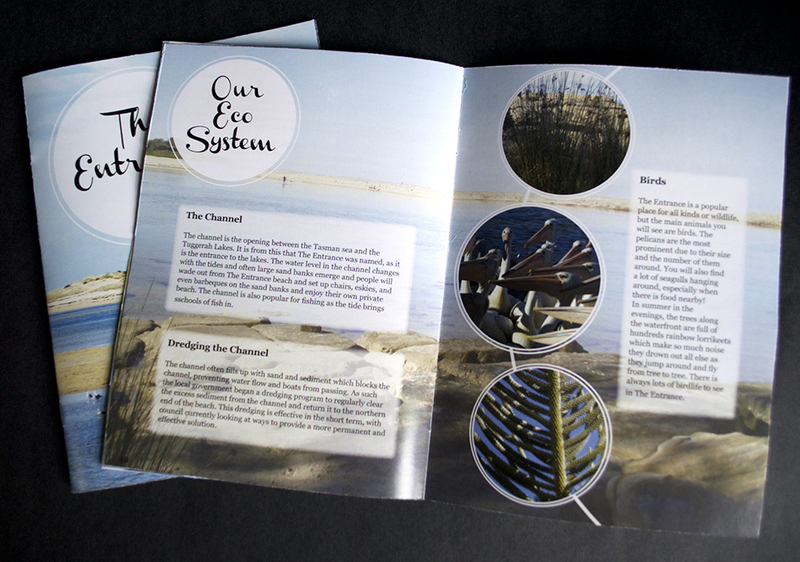 Visual communication design allows me to explore, experiment and learn new skills. I particularly enjoy designing for print and working with hands on projects. I also love pattern design and textiles and explored this area this year in a self-directed project. 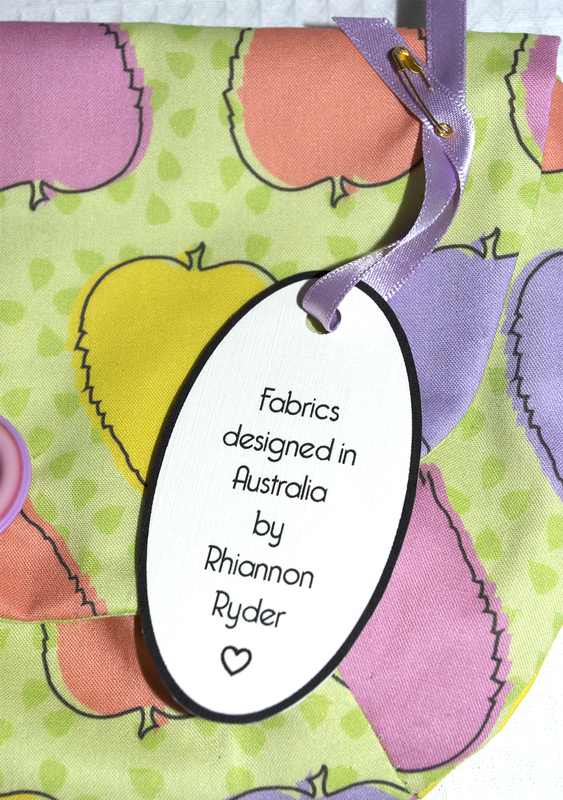 For this project I designed patterns and had them printed professionally to develop my own range of fabrics. I really enjoyed playing with pattern and colour to try something that I have never done before. I chose to study visual communication design because I love to create. I enjoy the process of developing ideas, working up a project and creating a final product that I am proud of. Where do you feel inspired? What is your goal as a designer? I feel most inspired when I am around other designers who think in a similar way to me. 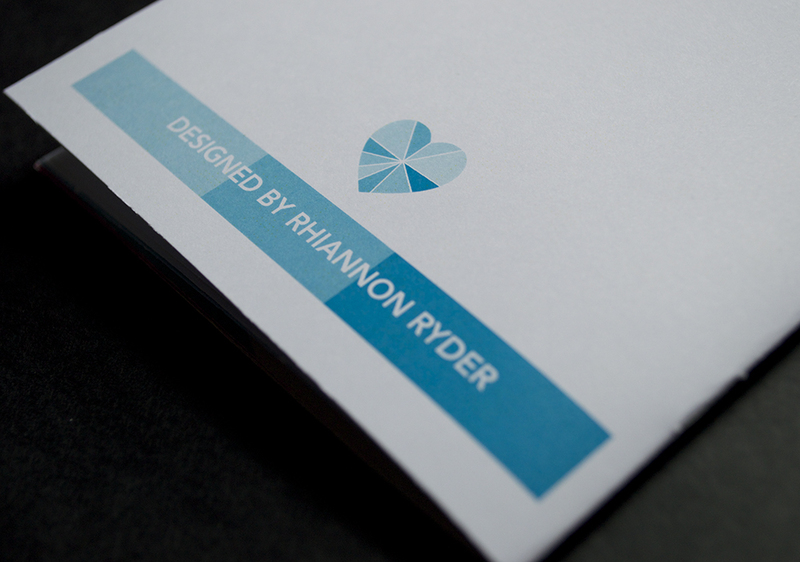 My goal as a designer is to be creating work which I am proud of and is produced for others to see and enjoy. 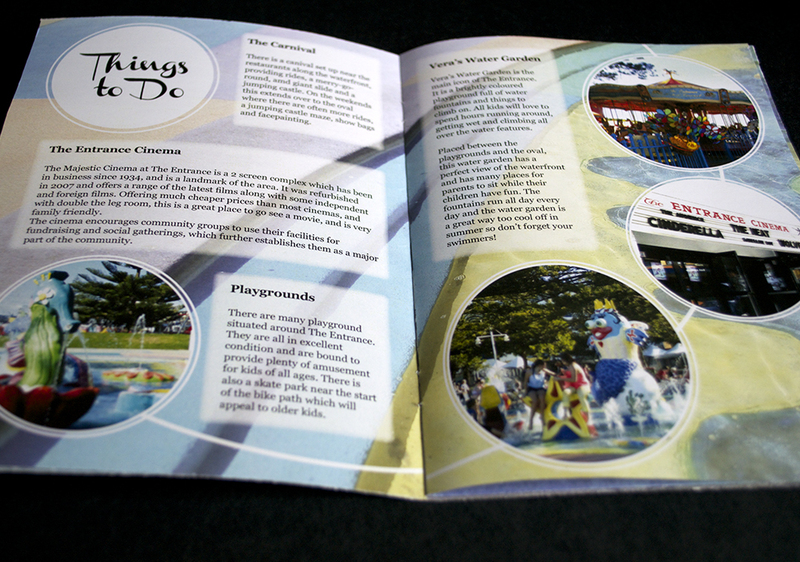 This project involved creating an information booklet for a local area. 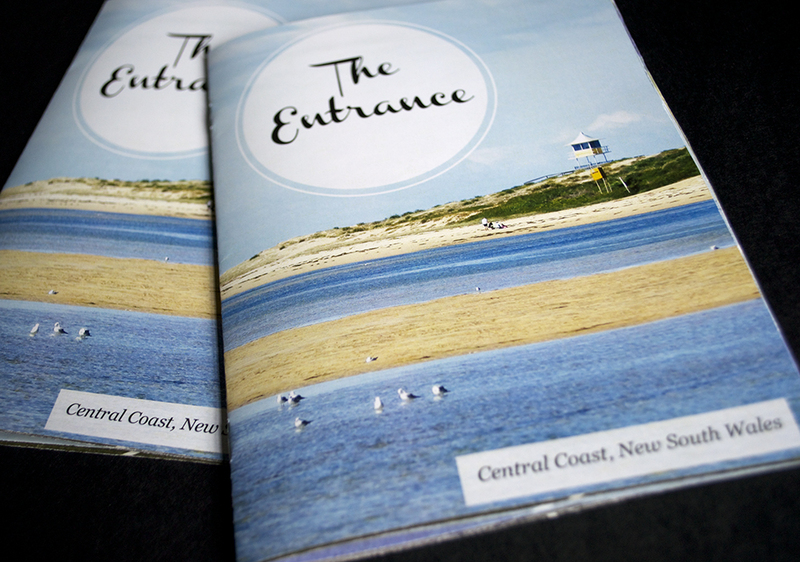 I chose The Entrance on the Central Coast and I combined my own photography with existing information to design this book and made it bright and colourful to reflect the environment and atmosphere of the area. 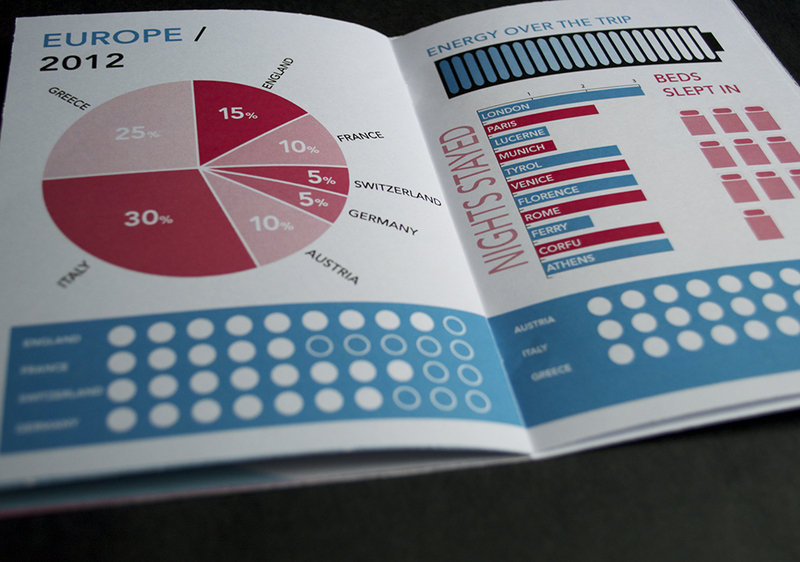 I designed information graphics relating to my personal life and the areas of design I enjoy the most. 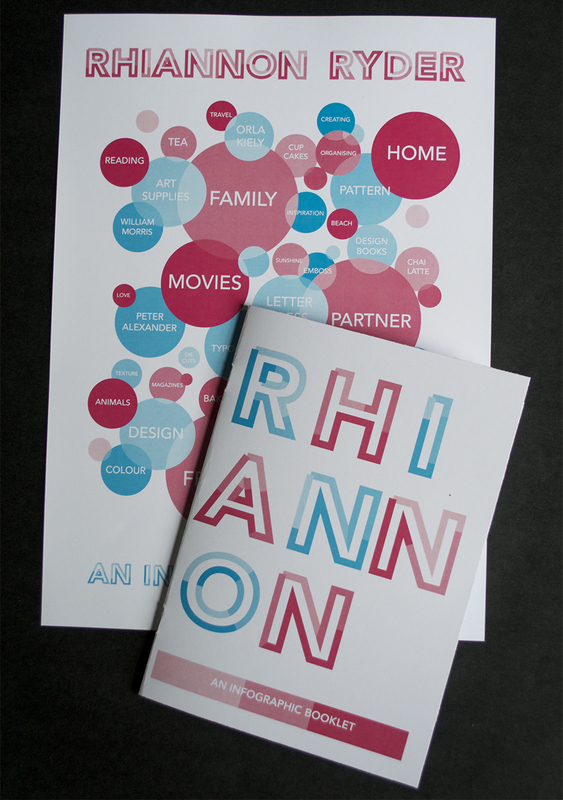 I then compiled these graphics into a two colour booklet and designed an accompanying poster. For this project I designed repeating patterns to be printed onto fabric. 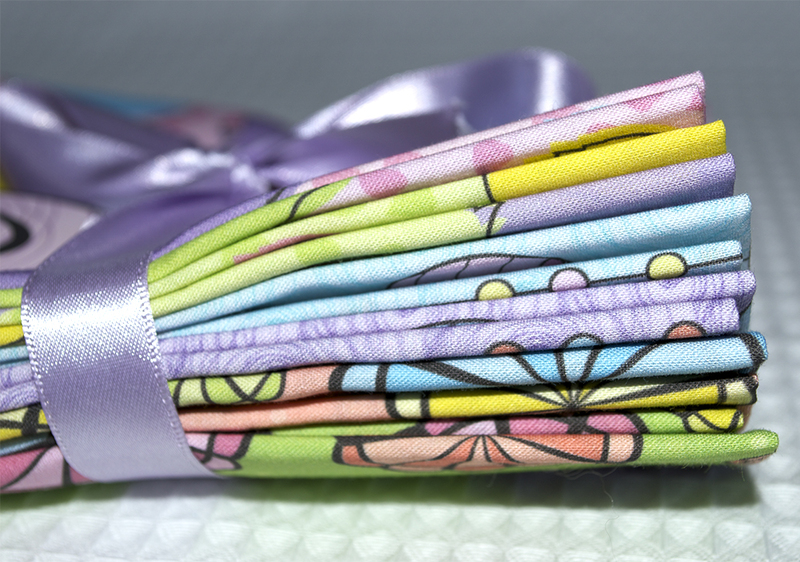 I worked with colour and pattern to create fabrics which work together as a collection. 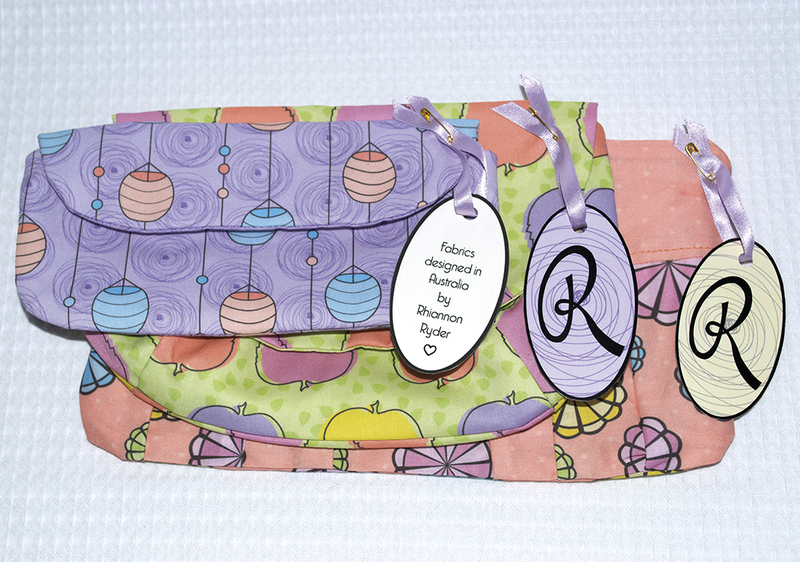 I then produced bags from these fabrics to show them in use and developed a branding to accompany them.